Nancy Bishop Hudson, 77, of Kenbridge, Va. died November 12, 2016. She was the daughter of the late Morris Branch Bishop and Evelyn Dalton Bishop. She is survived by her husband, Gordon H. Hudson; sons; Morris B. Hudson (Tina) and G. Randall Hudson (Pat Weiss); all of Kenbridge; grandchildren, Teresa Collins (Robert) and Candi Smith; great-grandchildren, Nicholas Collins, Alexis Smith, Aylor Collins and Cooper Collins all of South Hill. 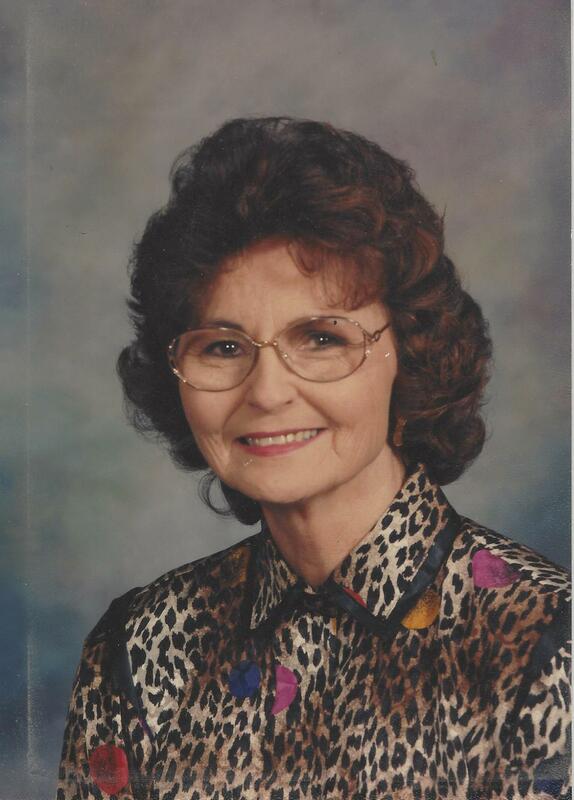 Nancy will always be remembered for her warm smile and caring and compassionate way with patients while working for many years as nurse and receptionist for Dr. E. D. Baugh, Jr. Nancy was a devoted member of Kenbridge Christian Church where she played the piano for 42 years. The family will receive friends Monday From 6 to 8PM at the Clarke Funeral Home, Kenbridge. Graveside services will be held Tuesday, Nov. 15, 2016 at 2:00 PM in the Kenbridge Heights Cemetery. In lieu of flowers please consider memorial donations to the Kenbridge Fire Department, P.O. Box 556, Kenbridge, Va. 23944. Online condolences may be sent by visiting: www.clarkefh.com.